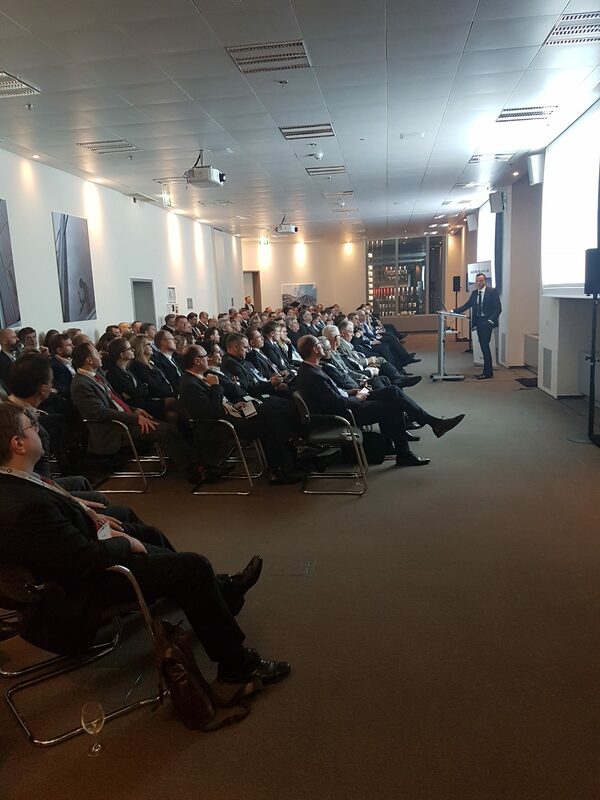 Over 250 guests attended the conference on “How AI is changing Financial Services”. 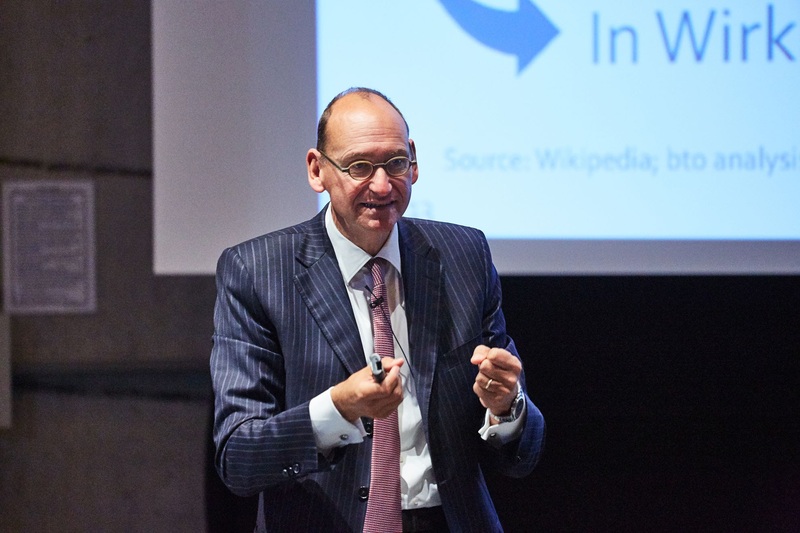 https://www.financial.com/wp-content/uploads/2018/12/DSC_0690.jpg 3264 4928 Astrid Wonner https://www.financial.com/wp-content/uploads/2014/11/web_logo_v5.png Astrid Wonner2018-11-13 08:17:112018-12-06 15:12:43Munich's 1st "Kapitalmarkt Kolloquium"
Subsequently to the event in Frankfurt the 13th Kapitalmarkt Kolloquium was held in Düsseldort at the Steigenberger Parkhotel. 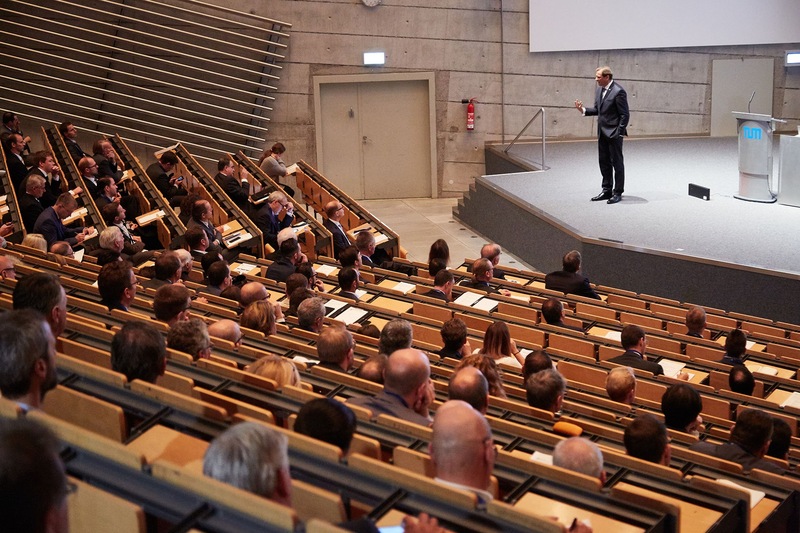 Two lectures had been given to 120 attendees. 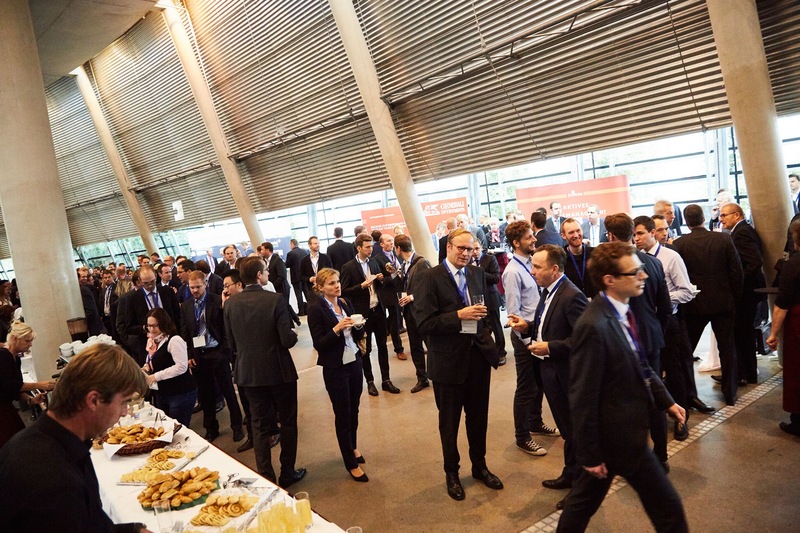 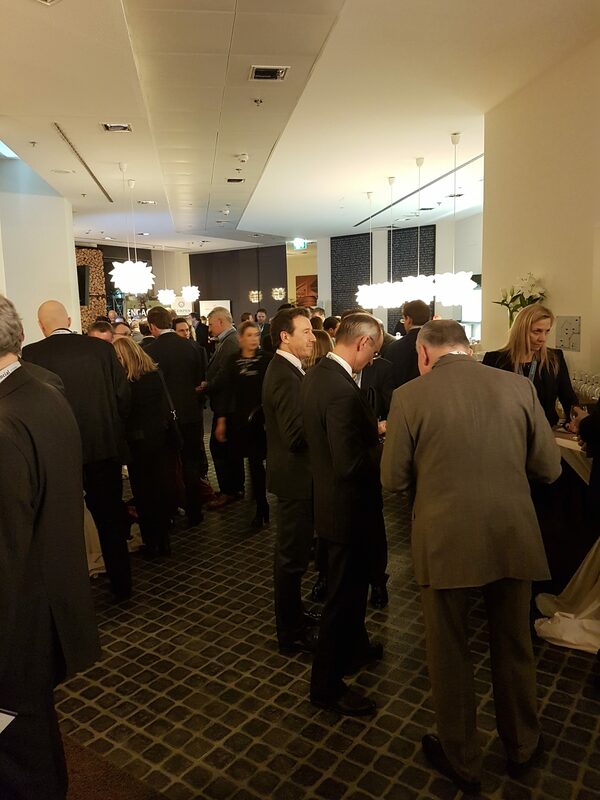 The event was an ideal platform for networking and discussions among institutional investors. 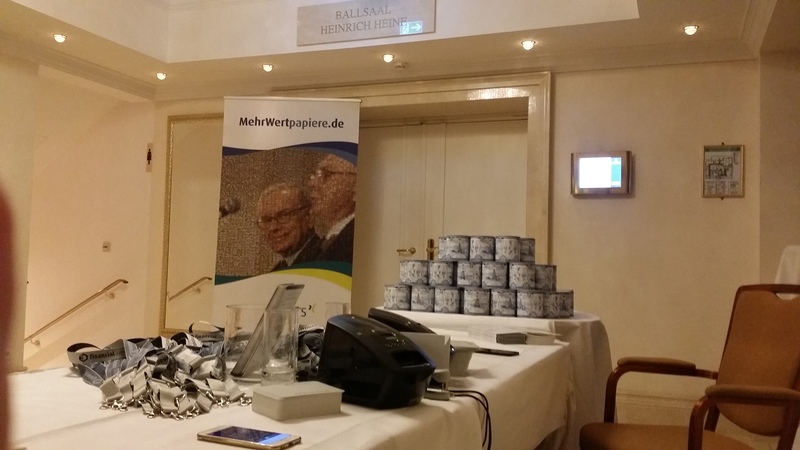 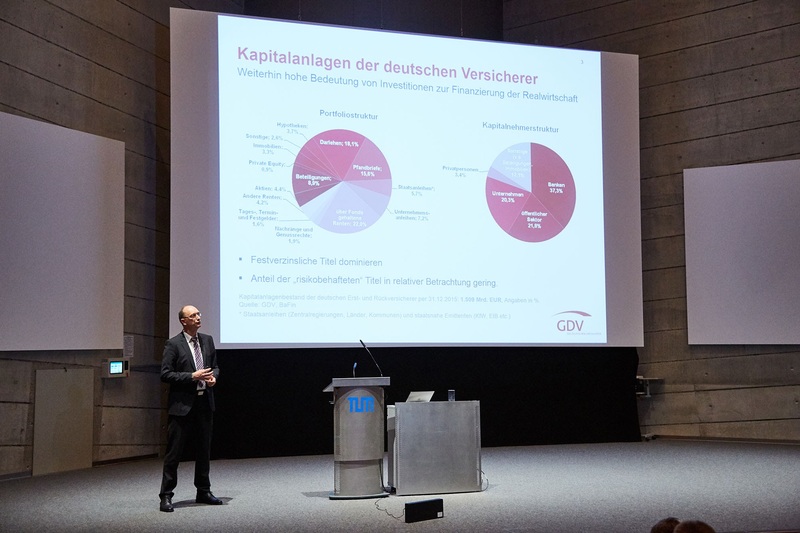 The first presentation was held by Eckhart Sauren, one of Germany’s most successful fund managers and entrepreneurs. 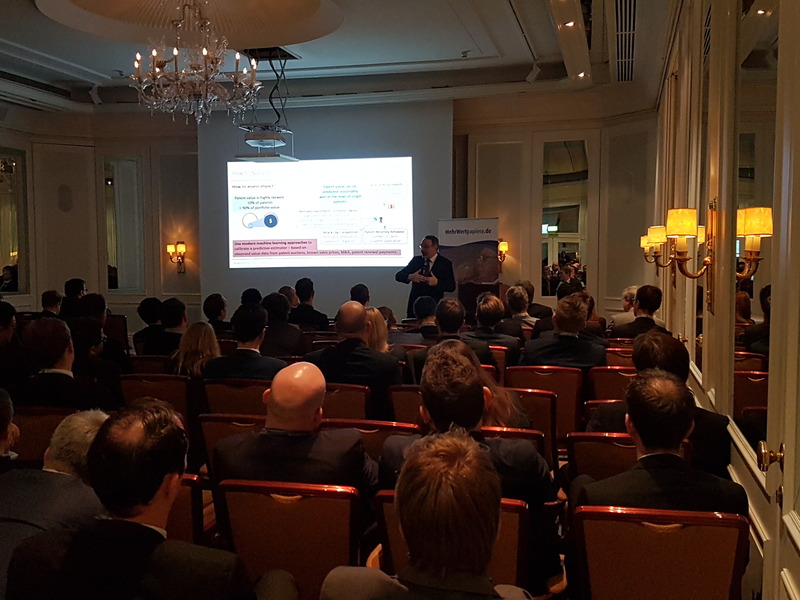 As the pioneer of the fund of funds industry he presented the history of his 25 year old company with now 3 billion EUR assets under management. 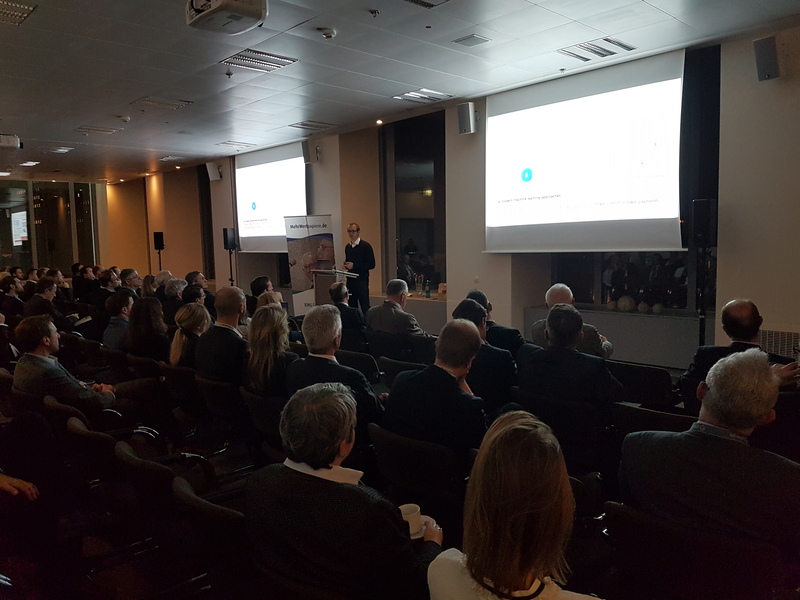 The second presentation was held by Prof. Dietmar Harhoff, Director of the Max Planck Institute and President of chancellor Angela Merkel’s commission for innovation and competition. 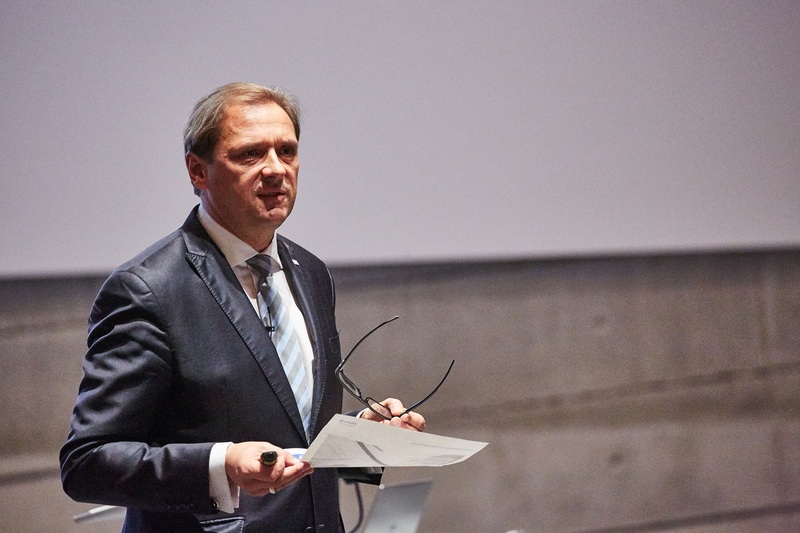 He gave valuable insights into the trends and metrics of the global patent system. 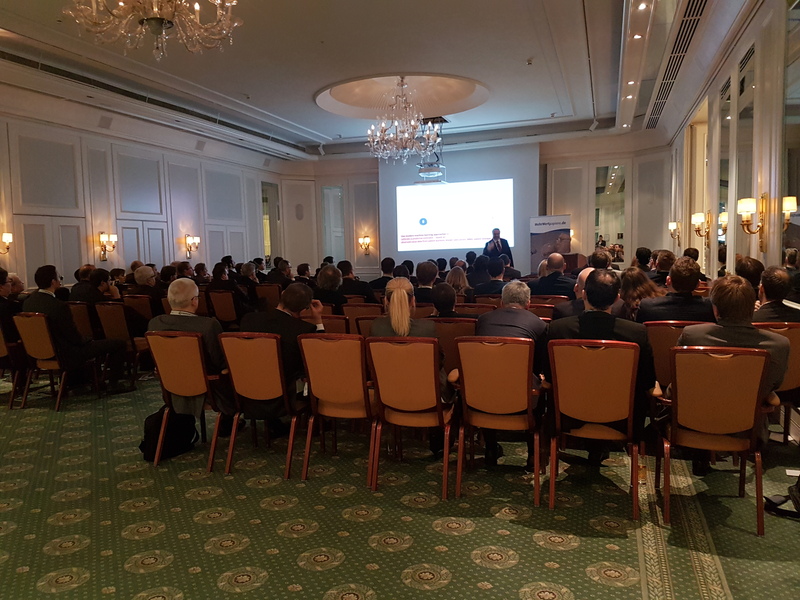 With 150 institutional investors at the 12th Kapitalmarkt Kolloquium in Frankfurt was fully booked. 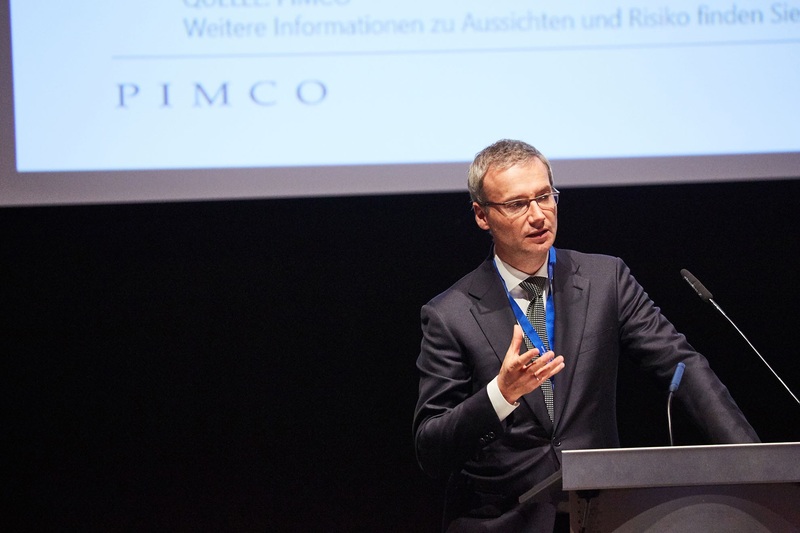 Thomas Bauerfeind, Executive Partner of leading ALM consultant Protinus, presented on the difficult environment for pension funds given low interest rates, increasing regulatory requirements and unfavorable demographics. 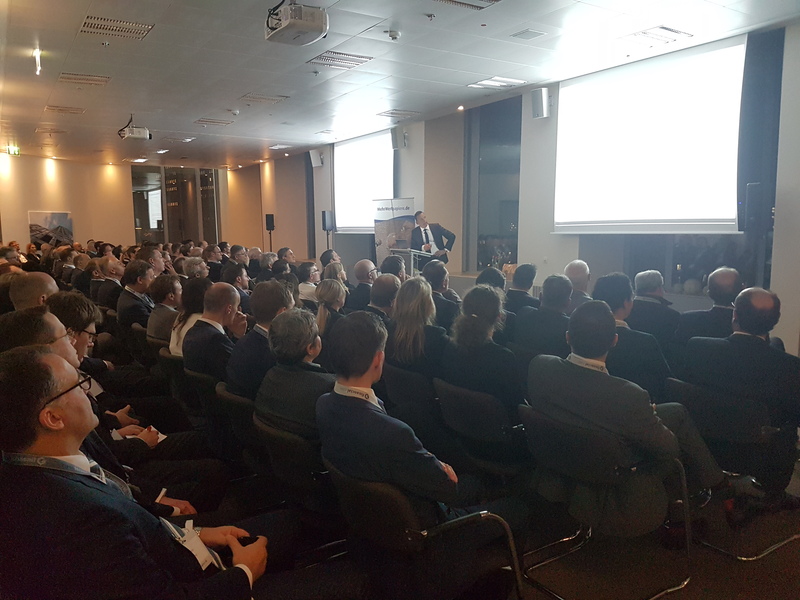 Subsequently Dr. Matthias Pötzl, founder and managing director of octimine technologies, presented on trends and metrics in the patent universe. 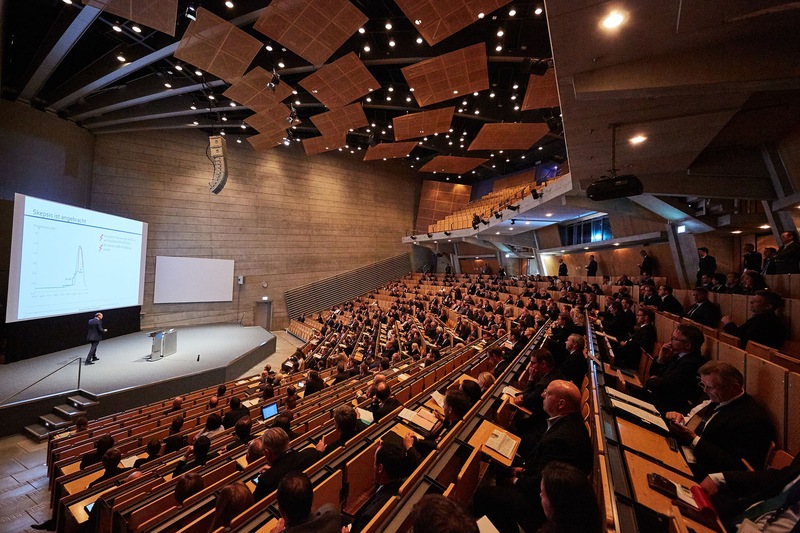 Using maschine learning and artificial intelligence algorithms one can easily identify value drivers and patterns ouf of 22 million patents globally. 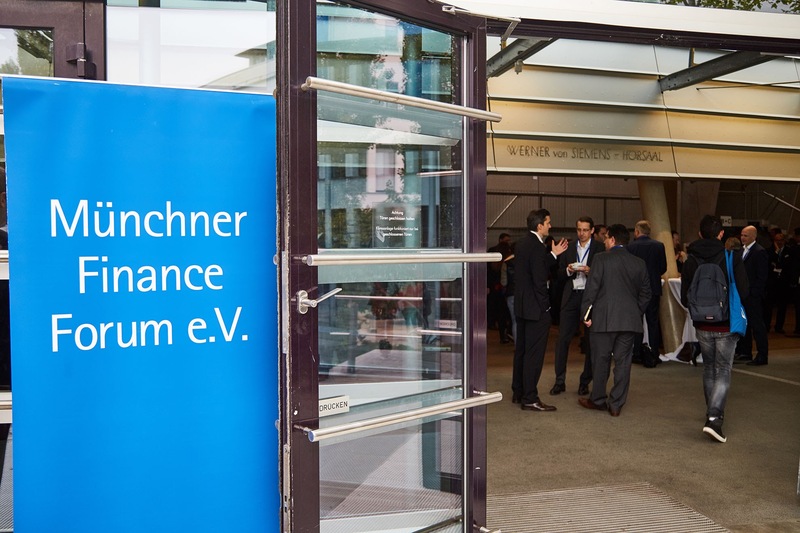 The 12th annual conference of the Münchner Finance Forum was attended by 500 institutional investors. 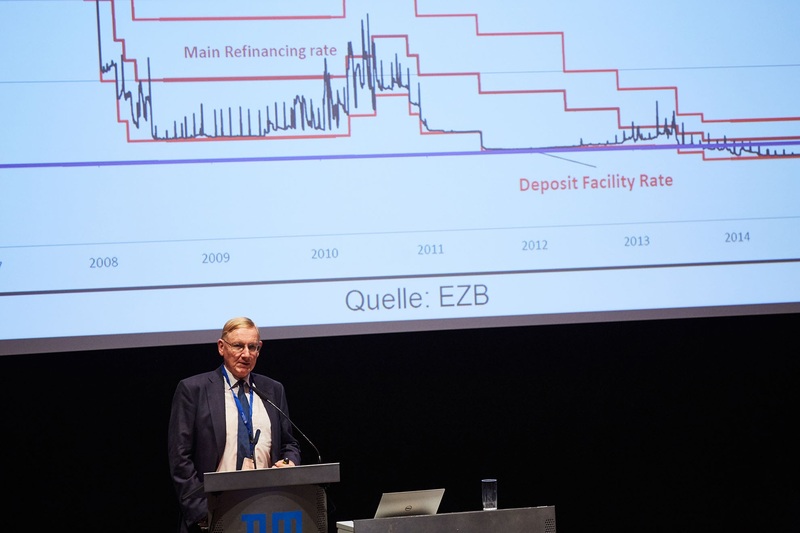 Five industry leading experts presented their views on “Investing in times of unconventional monetary policy”. 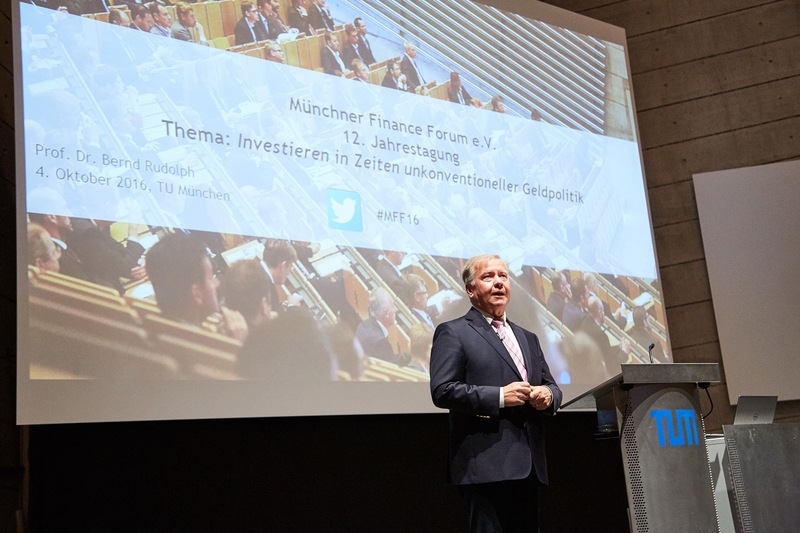 The Münchner Finance Forum was founded in the environment of financial.com and is a non-profit organization focusing on knowledge sharing between capital market practitioners and scientists. 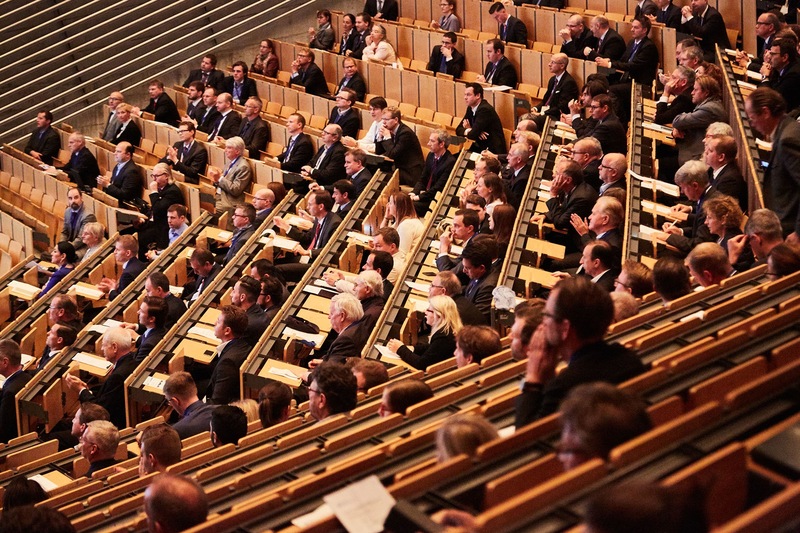 Over the years it has grown to the leading investment forum in southern Germany.